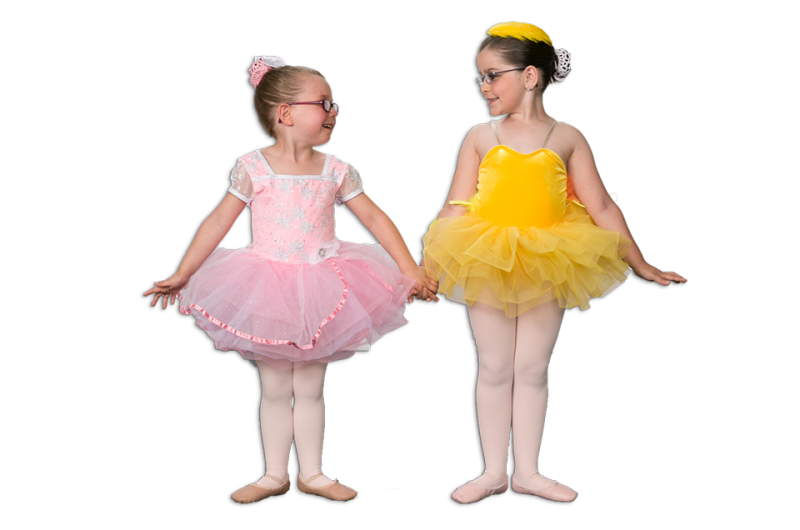 These two classes focus on teaching the love of dance through creative movement, sing song rhymes, fairy tale ballet stories, and imaginary play, while teaching classroom etiquette, body awareness, hand eye coordination, stretching, and basic ballet positions. Recommended Classes Per Week: One to two 45 minute classes per week. Avery is truly enjoying her time in class and the confidence she is gaining is just beautiful to see. Miss Haley has been so wonderful and has had such a positive impact on Avery. I feel forever grateful towards her. At our house we think of Miss Haley as the “Mary Poppins” of Vermont. She is the absolute best with all of the students. You both are!